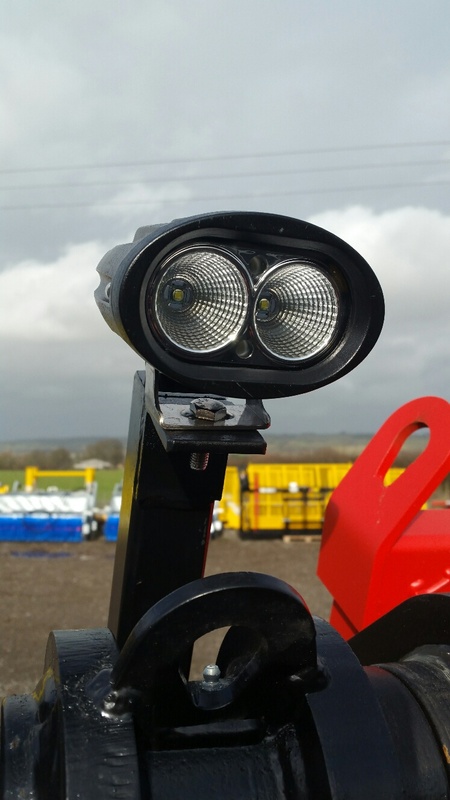 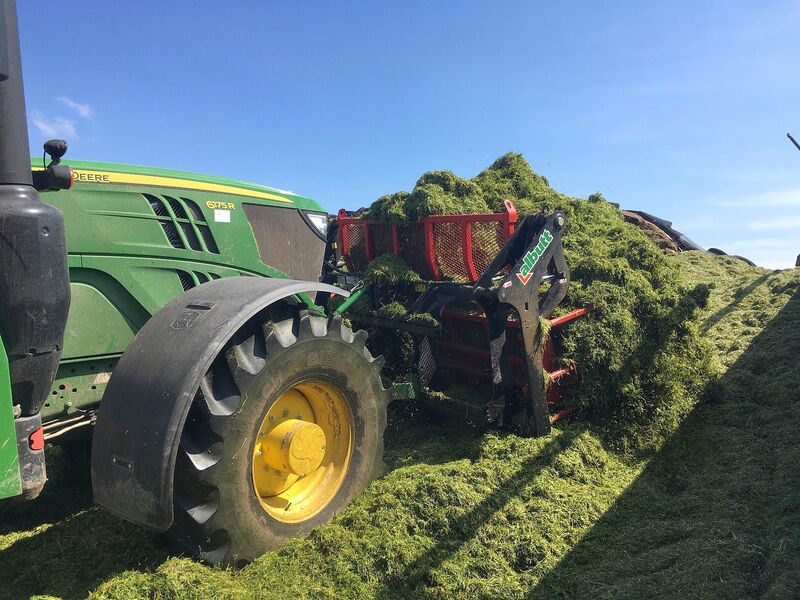 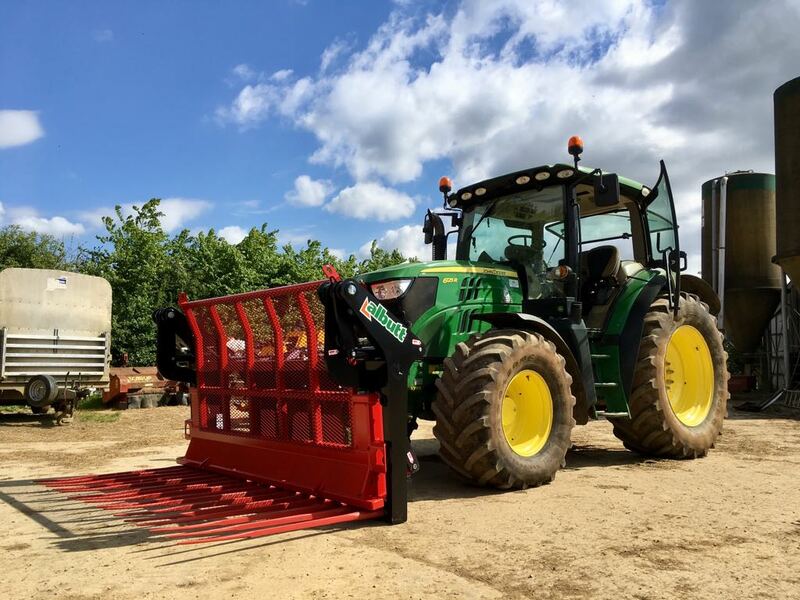 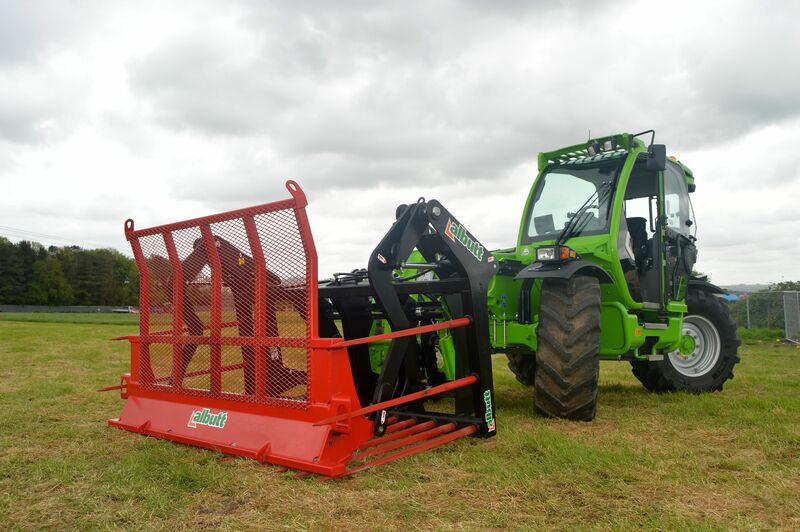 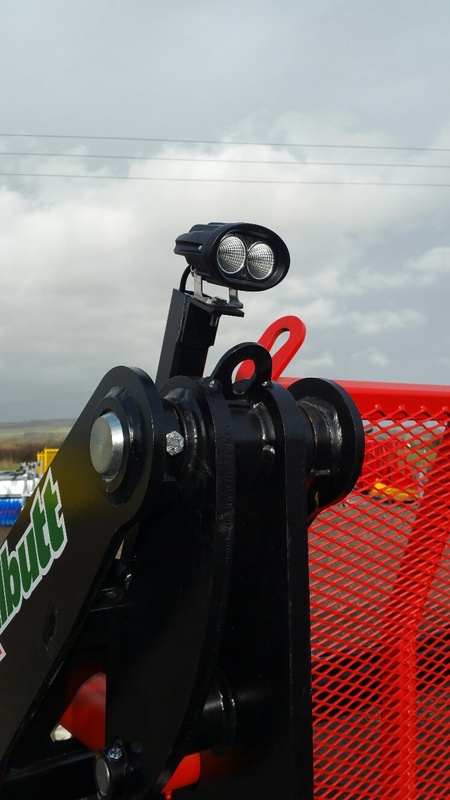 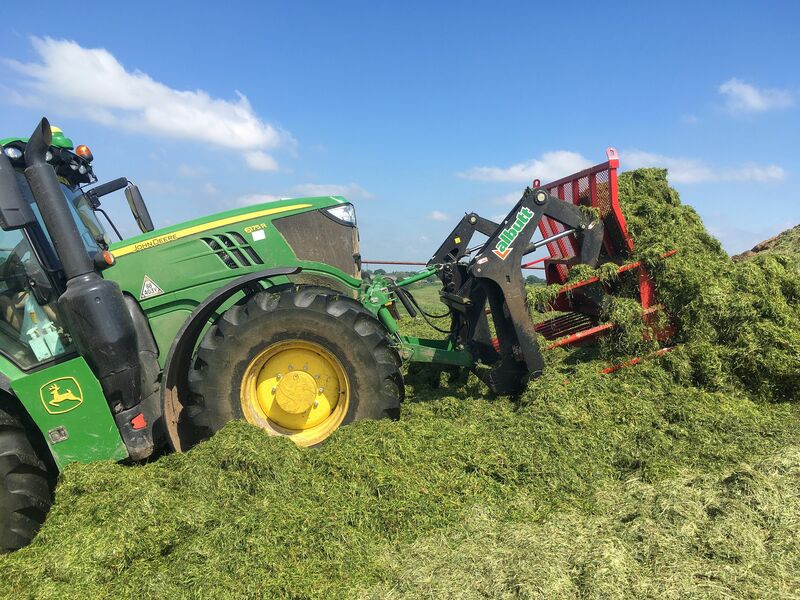 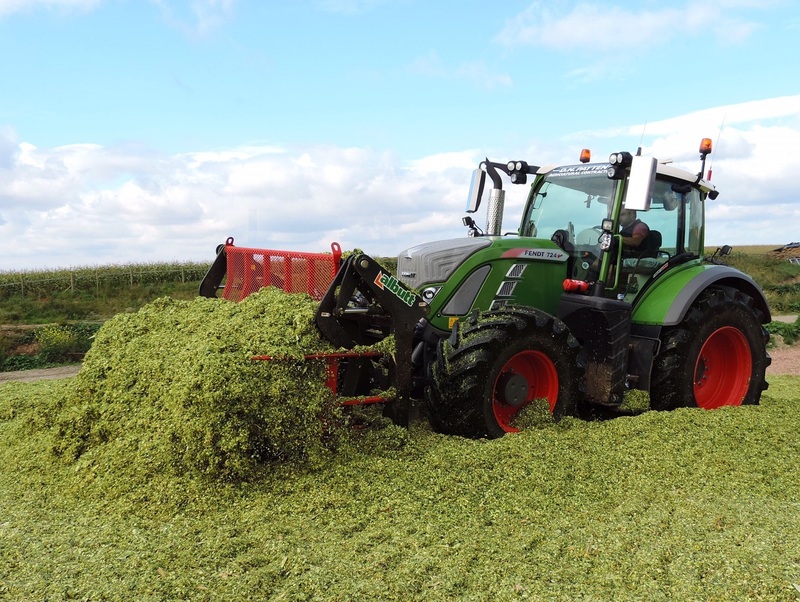 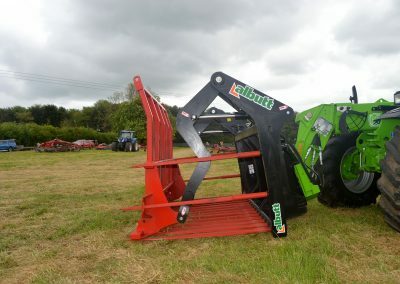 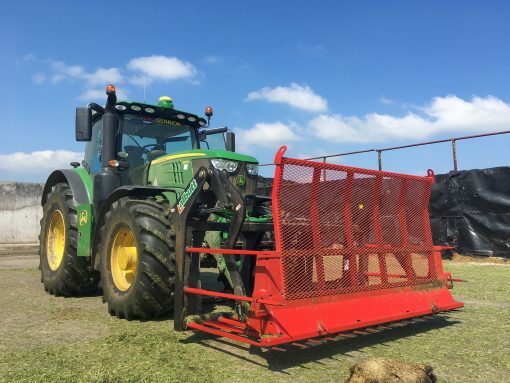 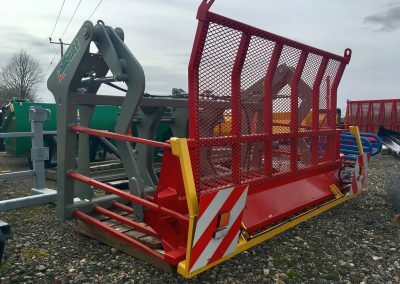 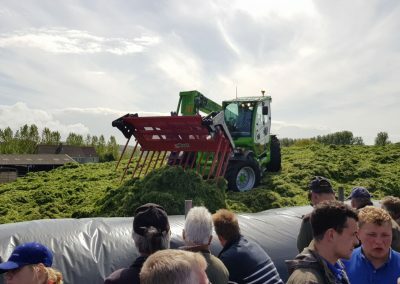 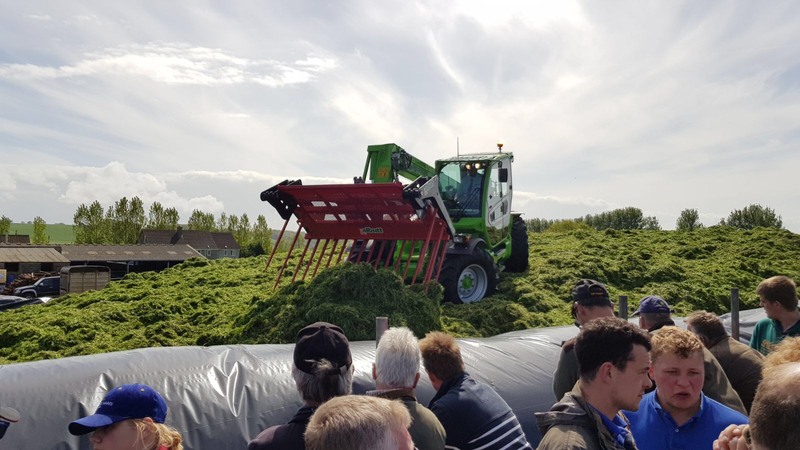 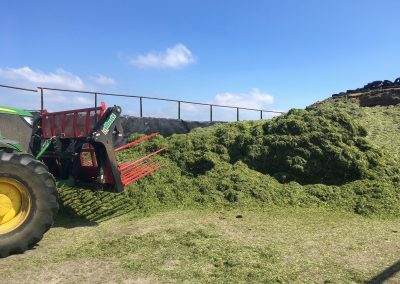 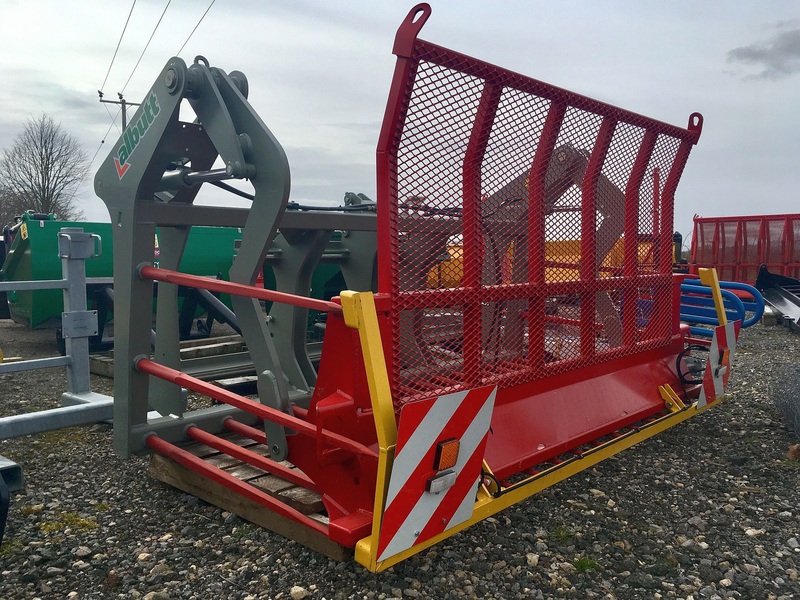 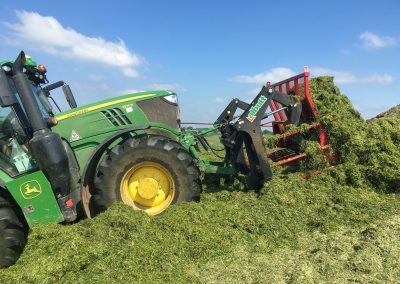 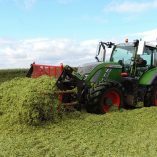 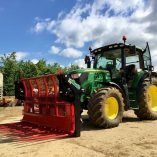 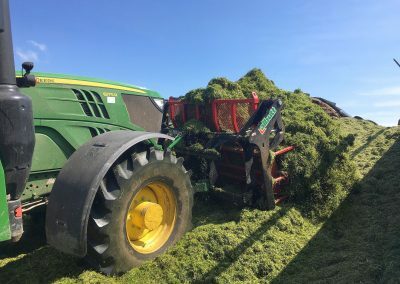 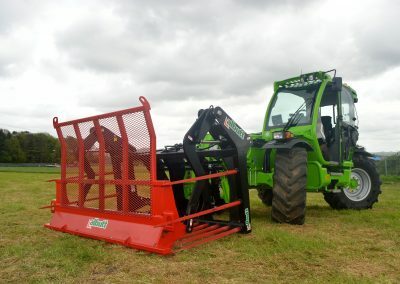 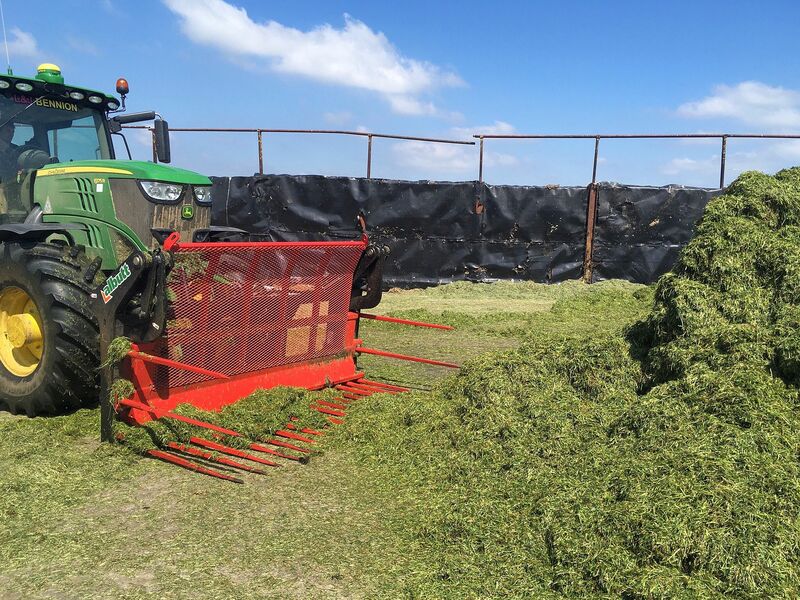 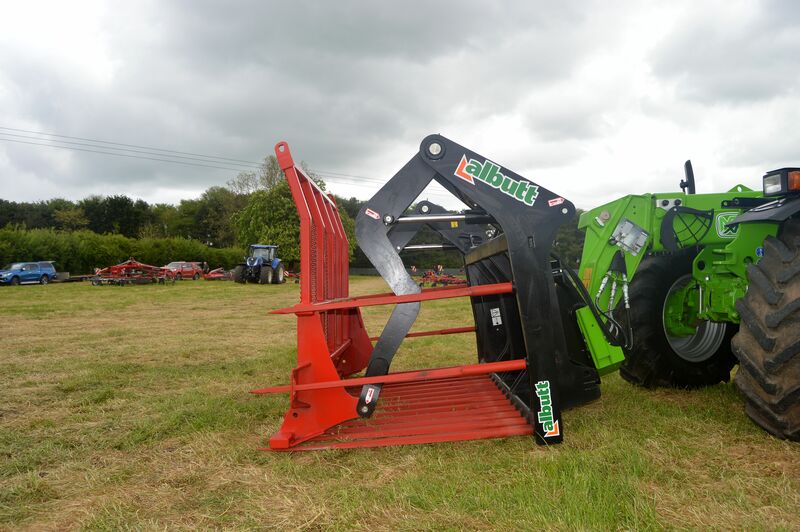 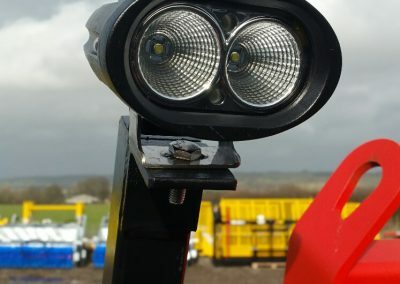 The Albutt range of Buck Rakes are designed for to provide a strong, reliable partner for your clamp tractor or loading shovel. 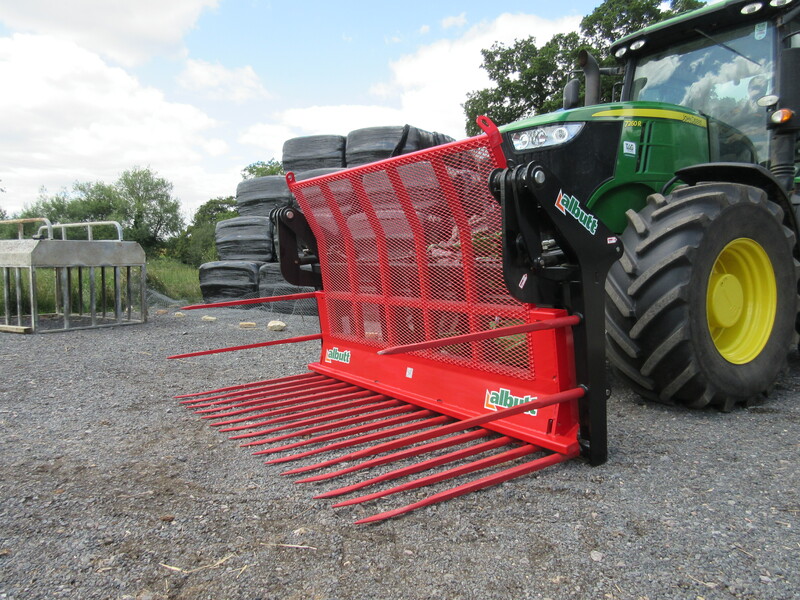 The new high capacity gate is manufactured from high grade weldmesh, giving ultimate strength whilst offering great visibility. 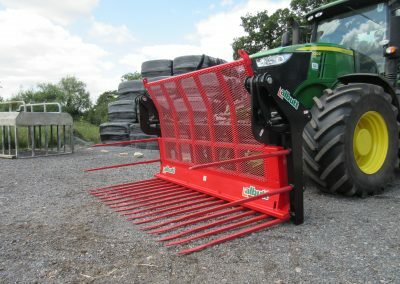 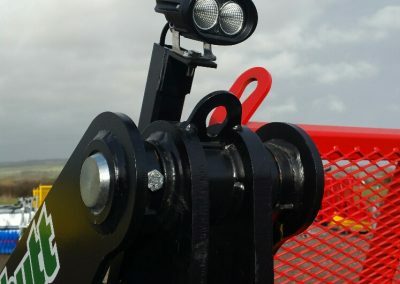 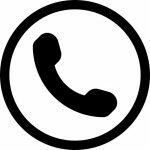 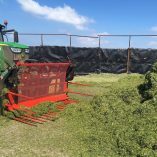 Pin size, tine holder thickness, ram size and overall design are unrivalled in the Buck Rake market and subsequently they are used all over the world from Australia and New Zealand to USA and Canada. 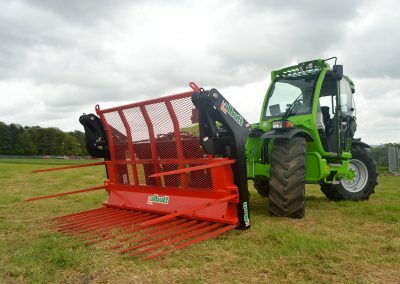 All models come as standard with double side tines.